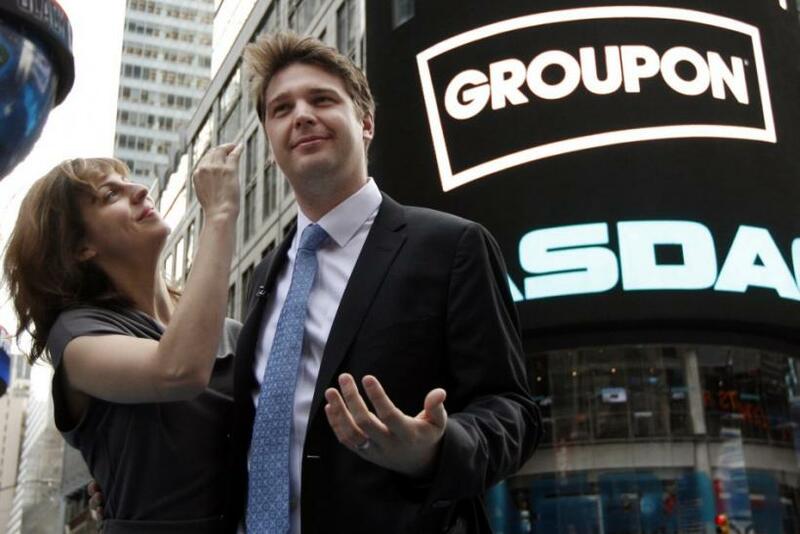 Groupon Inc. (Nasdaq: GRPN) is testing a payment service that will allow merchants to accept credit cards using its infrastructure, media reports said, pushing the coupon company into a market space already occupied by PayPal and Square. The world's largest daily-deal company is testing a card reader manufactured by Infinite Peripherals Inc., a source told Bloomberg News, allowing a merchant to accept a credit card by plugging the device into a smartphone. Groupon has a number of trials in markets that are designed to help merchants and small businesses, Groupon's Paul Taaffe told Bloomberg News. The move puts Groupon in direct competition with the PayPal unit of eBay Inc. (Nasdaq: EBAY) and start-up Square Inc., partly owned by Visa Inc. (NYSE: V). Groupon's payment service comes with an Apple iPod touch that includes a reader attached to the back that accepts credit cards. PayPal, Square, and others have similar offerings that plug into mobile devices. The real difference will be in pricing, however. Groupon is aiming for transaction fees that are competitive with rivals, sources told Reuters, and it may be able to undercut them with fees coming from other services it offers merchants. PayPal charges a fee of 2.7 percent of the purchase price for all types of credit and debit cards, with the cost of processing American Express transactions slightly higher. Square charges 2.75 percent per swipe. Groupon's test service is charging a 1.8 percent transaction fee and 15 cents per transaction, analyst Rocky Agrawal wrote in VentureBeat. Groupon's offering has the potential to put a lot of pressure on Square and could leave it with the least profitable customers, Agrawal wrote. For customers whose typical transaction exceeds $15, it makes sense to use Groupon's offering. On a $100 Visa transaction, Groupon would charge $1.95 vs. Square's $2.75. Chicago-based Groupon recently unveiled a number of new products and services for local merchants, including a scheduling system and a customer-loyalty program.